Yimiton's Blog: Court of Appeal sets Al-Mustapha free! The Court of Appeal in Lagos has discharged and acquitted Hamza Al-Mustapha from the murder of Kudirat Abiola. 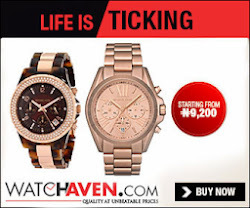 The judgment overturns that of the Lagos High Court which sentenced him to death by hanging. 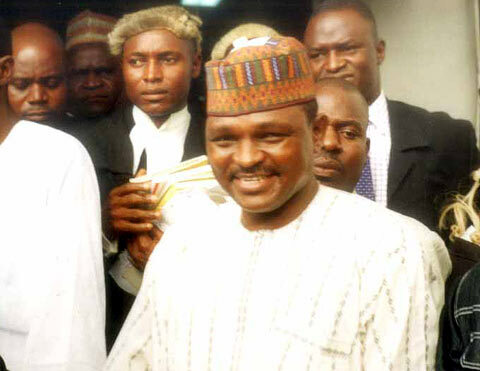 Mr. Al-Mustapha was a former chief security officer to the late dictator, Sani Abacha. He was sentenced to death on January 30 for conspiracy and murder of Mrs. Abiola. Mrs. Abiola, 45, was shot in Lagos on June 4, 1996, as the lower court ruled, on the orders of Mr. Al-Mustapha.